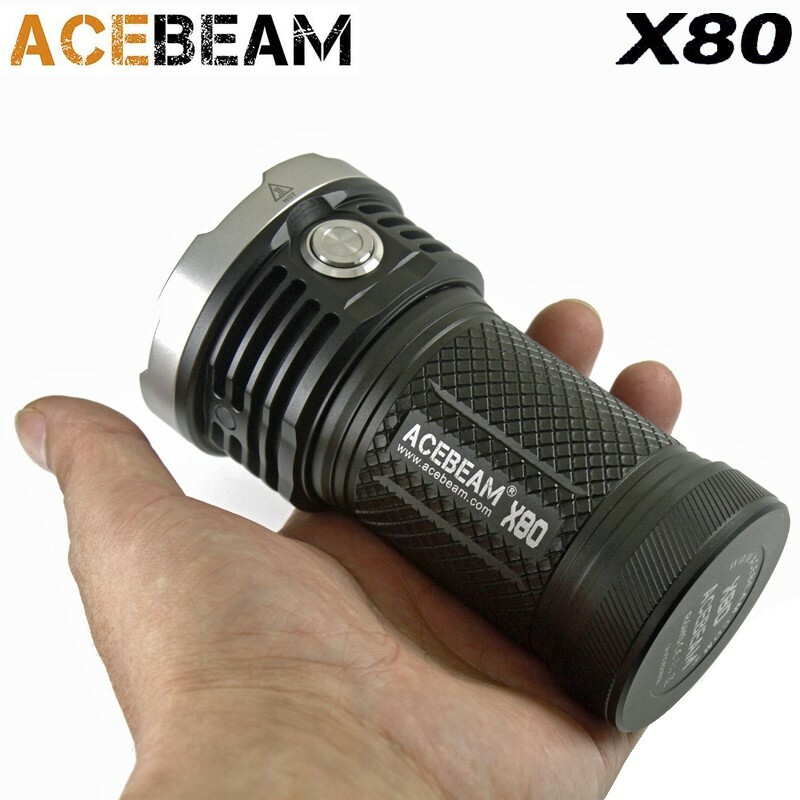 Flashlight is very powerful, is the Acebeam X80. 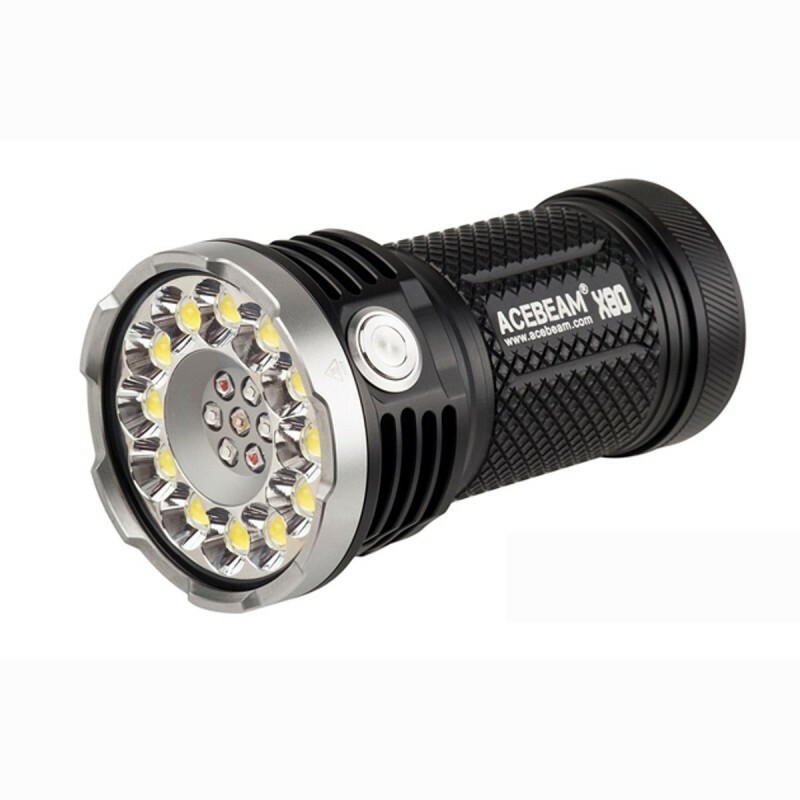 A flashlight powered by rechargeable batteries of long-range designed to serve police officers, military, forensic, rescue and search emergency. Flashlight-RGB light red, green, and blue for night photography. Flashlight ideal photographers. UV light ultraviolet. 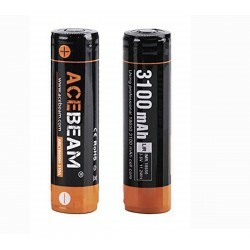 The 4 rechargeable batteries are required to use the flashlight included in the package. 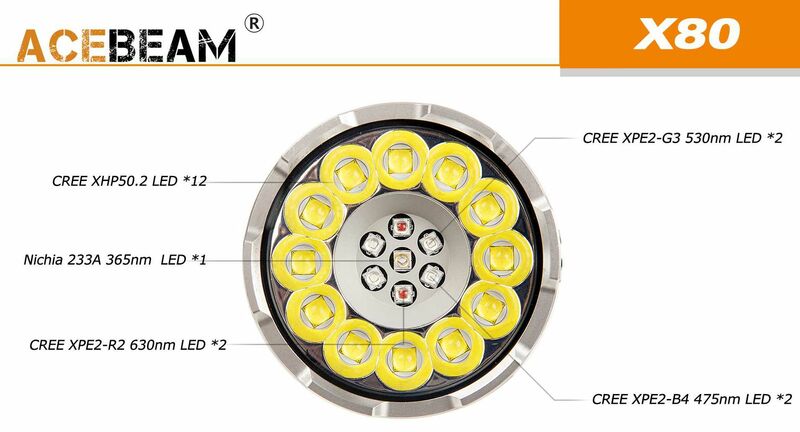 With Twelve chips emitters CREE XHP50.2 they offer a flood light unprecedented until 25000lúmenes of white light to 332 meters. 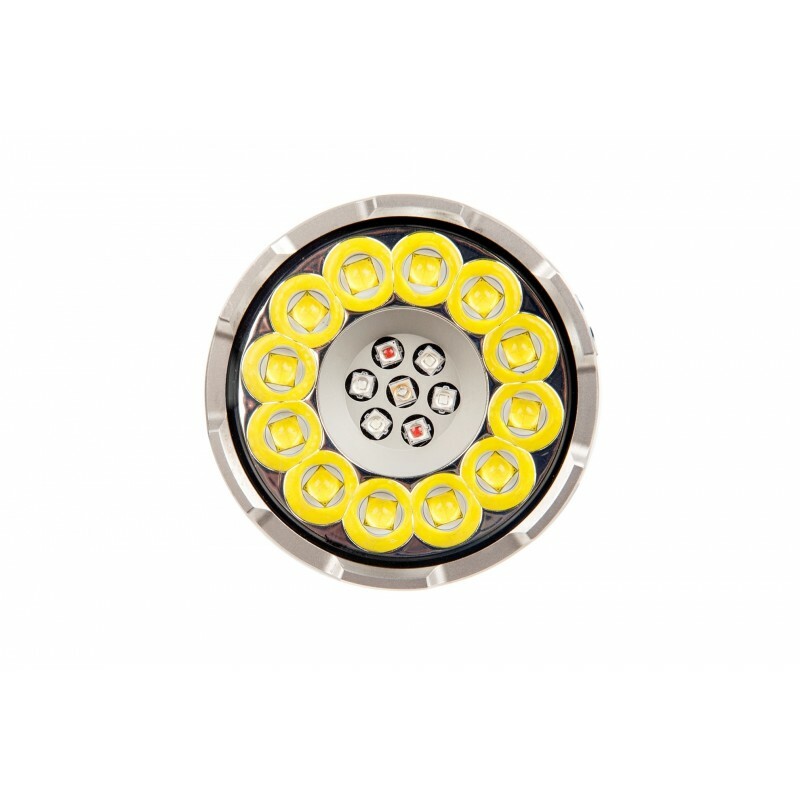 Other LED auxiliary type CREE XPE2 and Nichia produce light of red, green, blue and uv pure for specialized applications such as photography or hunting. 25000 lumens total and actual emitted light maximum. It takes Ultraviolet light-UV Detector counterfeit banknotes and other uses for Uv flashlight UV light. 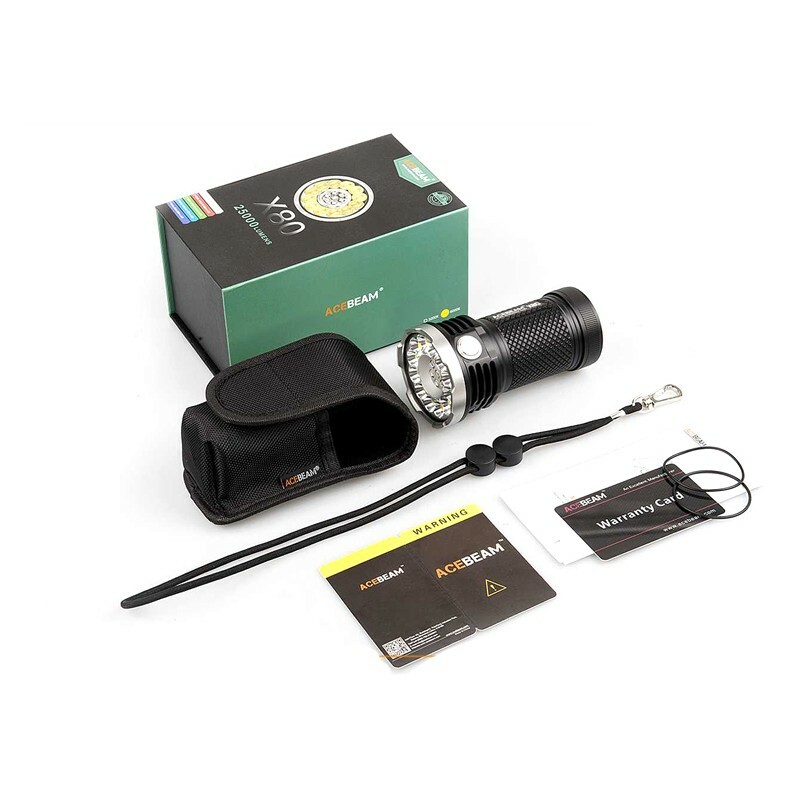 Special of this flashlight: Flashlight cinematography / Flashlight for photography RGB / Flashlight for photographers / LED Flashlight for photography allows you to be attached to a tripod. LED flashlight for photographers. 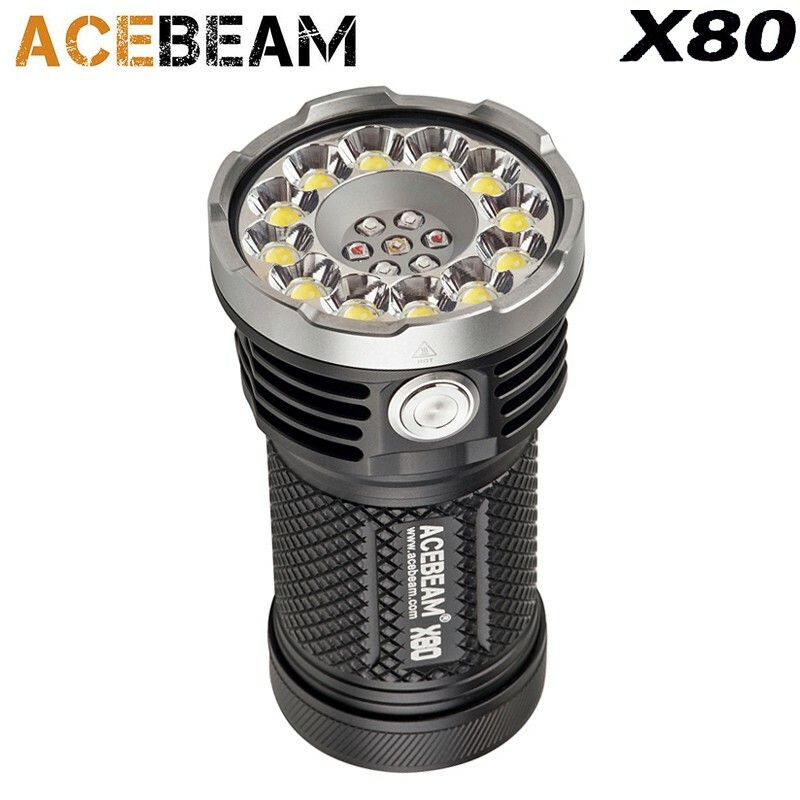 The Model X80 lights RGB red , green, and blue stands out to be a new flashlight ACEBEAM with bracket for tripod photo camera. 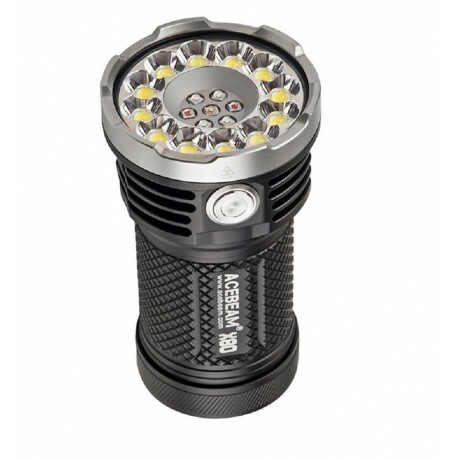 His style multifunctional use a focus of two high-power LED 25000 lumens and has an effective range of 332 metres. The X80 also includes three LED colors (blue, red, green). 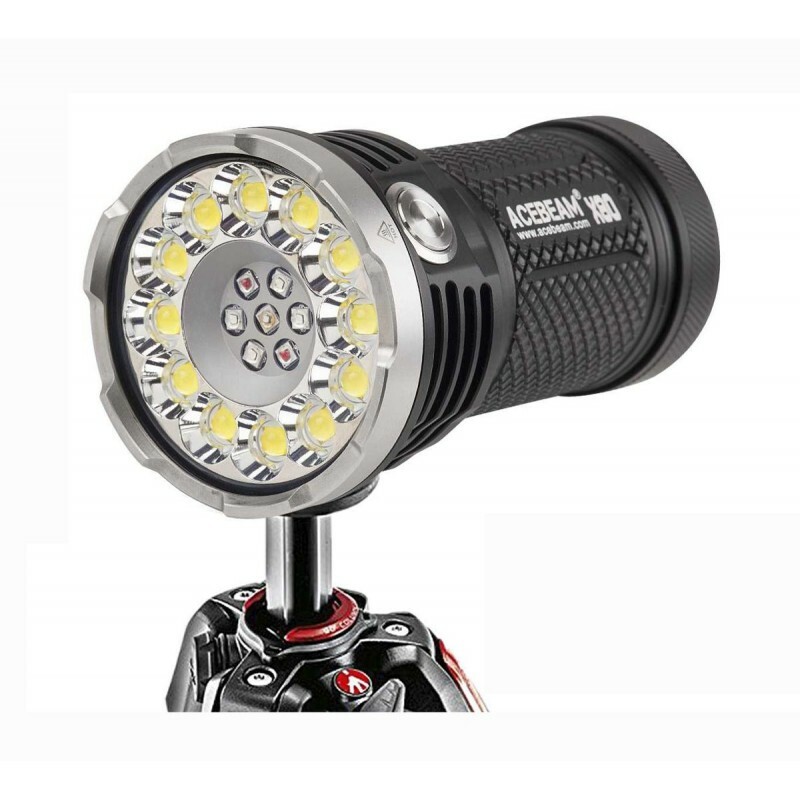 Your feature more innovative is their utilities as flashlight in photography and cinematography, thanks to the compact design and water-resistant to 30 meters. 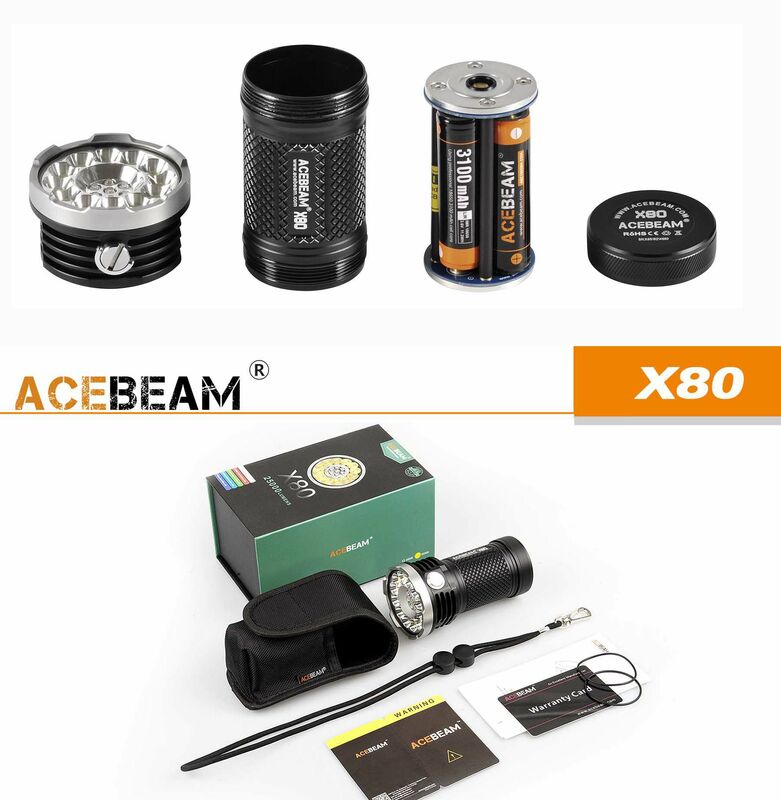 All of this makes ACEBEAM X80 is a lantern perfect for outdoor, Hunting and Rescue, and photographers looking for a flashlight technology as the focus of lighting is very advanced. Lantern green or red Light for hunting. With three LEDS built into the head emits lights of green, red, or blue signals. Duration of the battery up to 52 hours, waterproof to dive up to 30 meters of depth. 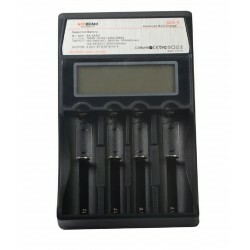 * The X80 is powered by four rechargeable batteries of lithium-ion battery with high-drain (20A) of the 3,100 mAh battery of size 18650, and all the functions can be accessed from a single button for easy operation with a single hand. 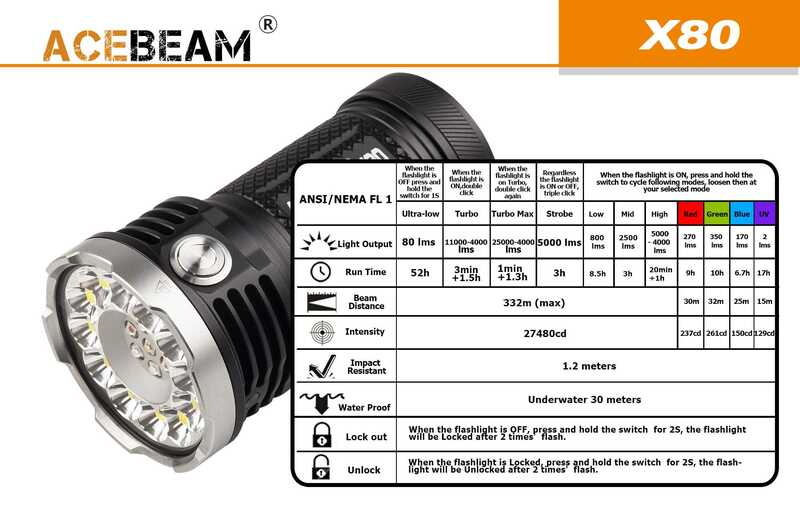 * This flashlight is equipped with advanced electronics, machined from aircraft-grade aluminum and sealed to be submersible to 30 meters under water to ensure a long life under the most adverse conditions. * Specially designed for military activities, law enforcement, personal defense, hunting, search and rescue, diving and outdoor activities. Specially designed for military, law enforcement, personal defense, hunting, search and rescue, diving and outdoor activities. 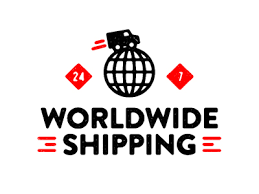 ** If you need accessories such as further batteries or quick chargers for 18650 batteries can order them and add them to the purchase in the same store. 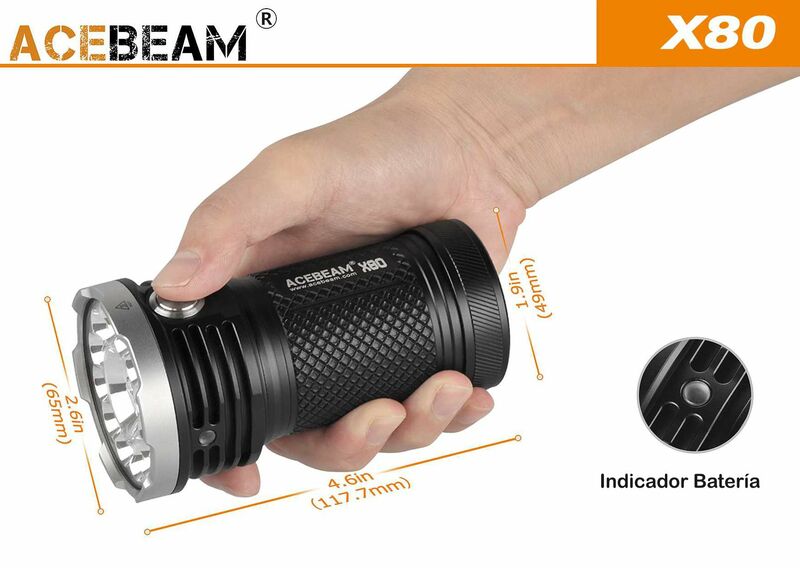 Product of lubrication for flashlights quality. Coefficient low friction solid lubricants. Adhesion of lubrication, anti-water and anti-oxidation, with no effects of corrosion or damage to the rubber thread or plastic. Apply with a cotton swab. Box 20 grams. Lubricant recommended for all manufacturers how: Imalent, Acebeam, UltraFire, Nitecore.